The PS Vita has been selling as expected according to Sony, but it hasn’t been selling that well in general. 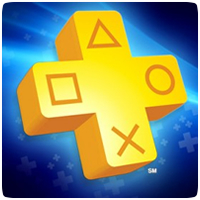 With the holiday season just around the corner, the introduction of PlayStation Plus and the Instant Game Collection is exactly what the portable console needs to boost sales. 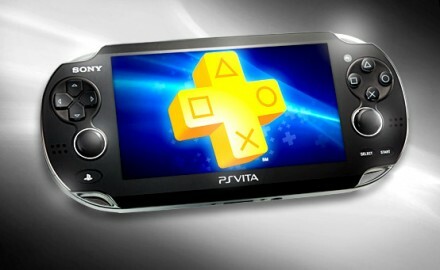 Coming this November, the PS Vita will be getting an Instant Game Collection, similar to PlayStation Plus on the PS3. The added benefit here is that existing Plus members will be able to extend their membership onto the PS Vita, if they own one. Two Instant Game Collections for one low yearly price. And if you don’t own a PS3, the price is still decent – though Sony hasn’t revealed exactly how many free games will be available in the collection. The PS Vita will be 9 months old in North American and Europe when Plus extends to the console, so the games in the Instant Game Collection will be fairly new. The collection will likely include a number of launch titles and a few PlayStation Network titles. Either way, Plus members will get lots of value for their yearly subscription fee. If new PS Vita’s include a free 90-day PlayStation Plus subscription, the console will immediately attract consumers, giving them access to a number of free games. Even if the game’s aren’t playable right out of the box (since the games need to be downloaded from the PlayStation Store), hopefully consumers see the value of having games immediately available to them after purchase, instead of spending extra cash on retail versions. Especially with the run up to Christmas, having some free downloadable games (via Instant Game Collection) available after purchase will convince parents to get their child a PS Vita, or convince women to get a PS Vita for their boyfriend / partners – after all, the Vita is more male-oriented at the moment.